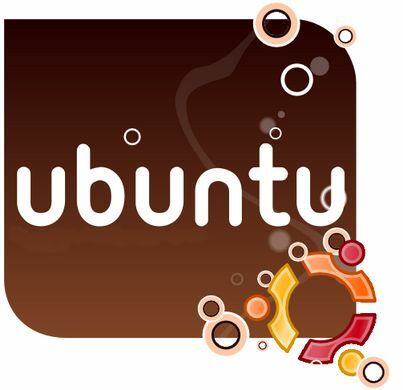 Canonical releases Ubuntu 11.04 Alpha 3 ! Natty Narwhal Alpha 3 is based on the 2.6.38-rc2 Linux kernel and features indicator improvements, as well a new look for the Unity Dash and a resize function. Ubuntu 11.04 sees Unity, as the distribution's new default desktop developed in-house by the Ubuntu developers, replacing the GNOME Shell and, as previously announced, the replacement of Oracle's open source OpenOffice.org office suite with the LibreOffice community fork.